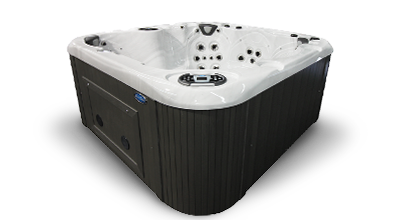 Coast Spas is the only Hot Tub Manufacturer whose products are quality-certified and feature commercial-grade filtration. 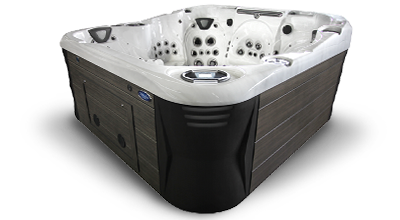 Come see our incredible showroom that truly has a Hot Tub or Swim Spa for every lifestyle and budget. Modern and Stylish. 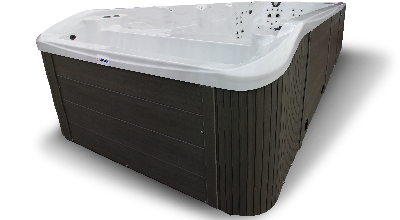 Featuring a Raised Curve Back and 24" Waterfall. 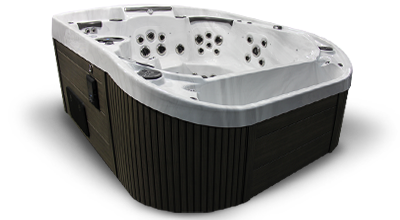 The Only Portable Hot Tub with a Luxurious Infinity Edge. Health and Fitness Spas. Start Your Journey to Wellness.